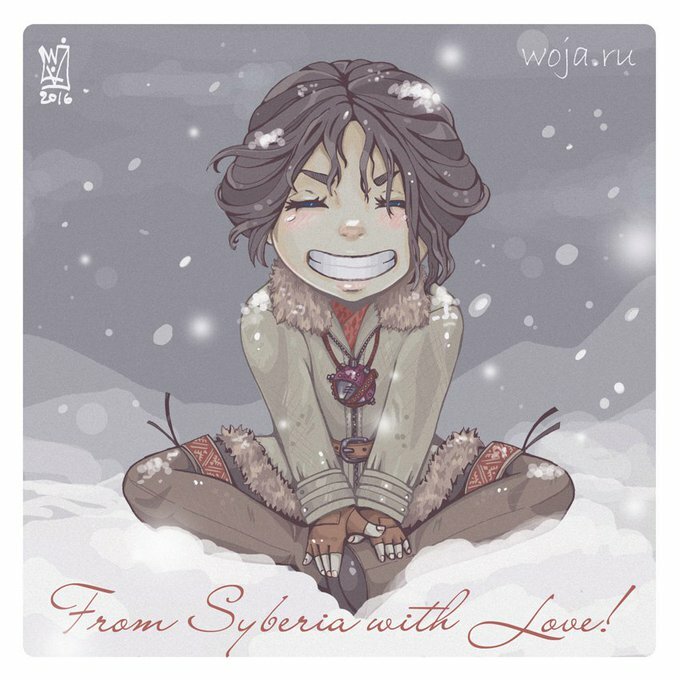 October, 5 Microids has official news about new date of release of Syberia 3 in Q1 2017. Because Syberia 3 needs in adding new localization languages, and add new adventure lines. But will not be bored. We will wait a grand cosplay on Kate Walker from Tanya Graham (official author VK). This is not just a photo of the human in costume as Kate Walker. This is a story about the adventures of Kate Walker from Syberia I in locations from Syberia game. 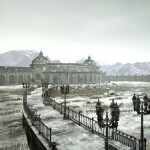 And not just in locations Syberia, but also with a lot of elements from Syberia game. 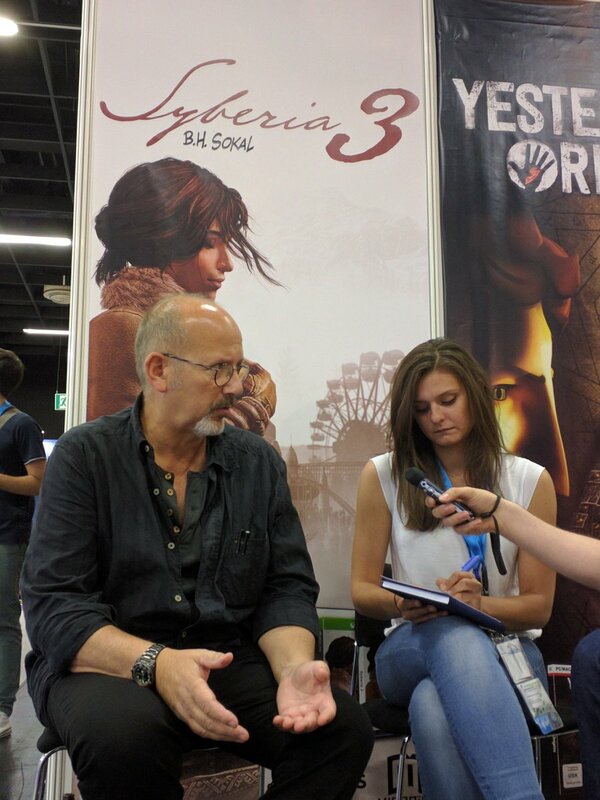 Some said: “It would be better, if they took off yet and the movie” (about Syberia). Now you could see on the screen real photo adventure of Kate Walker. This is not simple 3D. 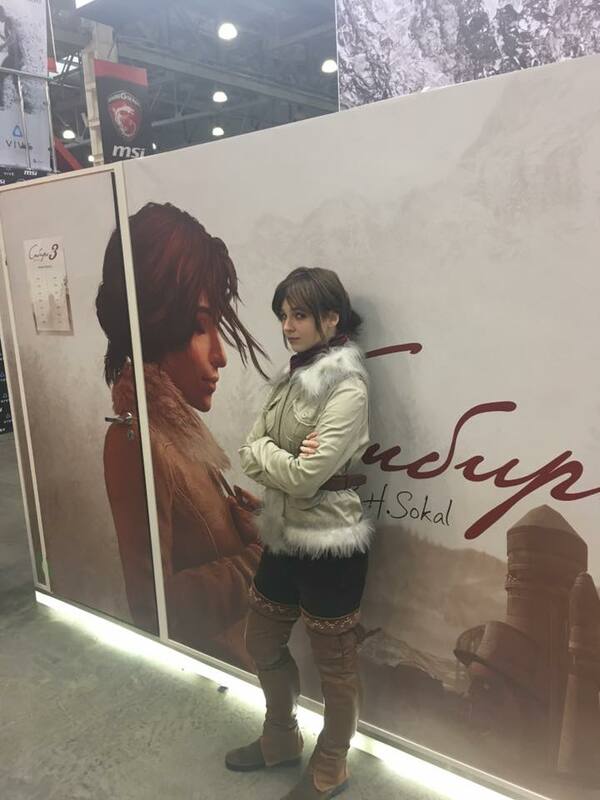 This is photographic Kate Walker from favorite game locations Syberia I. You think, that no such locations in world? 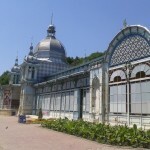 But what do think about the example of the hotel Kronsky from Aralabad, you learn? 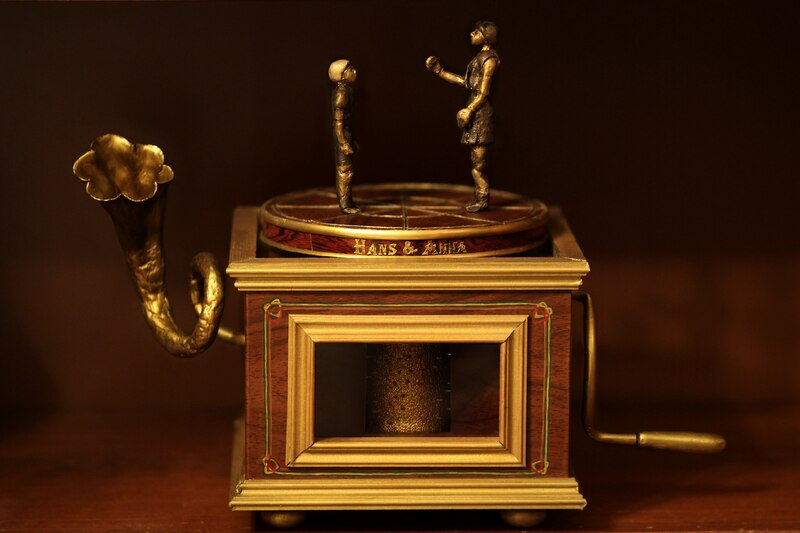 But that’s not all, remember the music box from Kate Walker in Valadelena? Music box also re-created from Tanya and will participate in cosplay. Interview with Benoit Sokal from AdventureTreff on GamesCom 2016 (on English with YouTube subtitles).